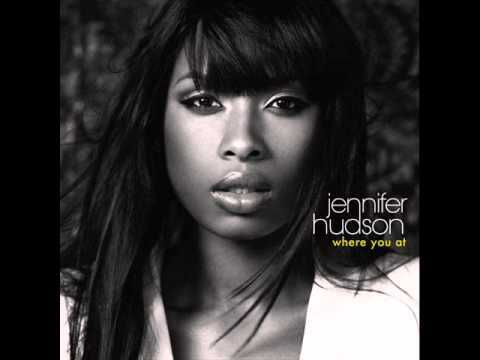 Said Jennifer: "This song to me is like what I always wanted to do vocally. As an aspiring writer, just the subject of it means so much to me. It's simple and it's something we say every day." (Source Where You At Songfacts).